In a TED Talk called “Massive-scale online collaboration”, Luis Von Ahn, co-creator of CAPTCHA and Duolingo, opens our eyes about the importance of crowdsourcing to achieve noble outcomes. In the past, humanity built the pyramids of Egypt, the Panama Canal or reached the Moon with the joint effort of many people; today, with the internet and improvements in technology, humanity can accomplish even more ambitious goals. With crowdsourcing platforms, companies and creators can work together to solve big problems for social and environmental purposes. For brands, it is an opportunity for companies to invest in social projects that will make a difference on peoples´ minds, while for participants, they may feel rewarded to help other people and to engage on causes they really believe in, becoming their advocates to make the world change. 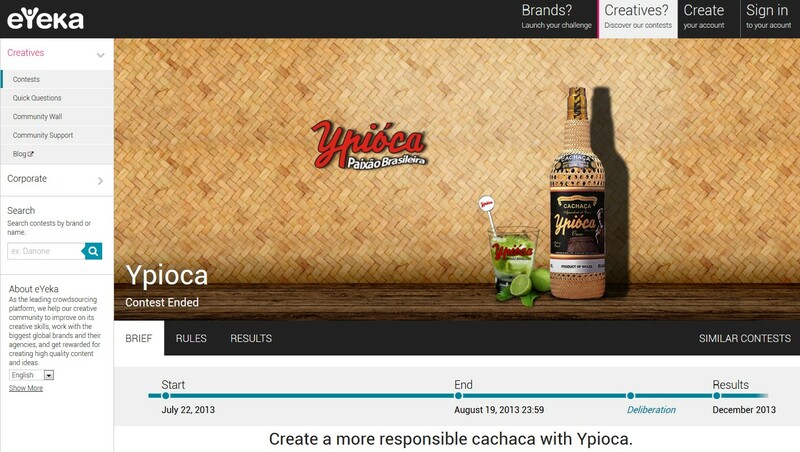 At eYeka, we held numerous contests that involved creating solutions for a better world, one of them was the Ypióca’s contest which asked our community what the brand could create to support a social cause in Brazil. Ypióca, a traditional cachaça brand from Brazil, is very aware about its social and environmental responsibility. It has a very unique way of generating income for over 5,000 Brazilian artisans, who use their talent to produce the “sleeves” of the traditional straw-wrapped bottles of Ypióca. Ypióca was willing to extend its action to benefit more people. Therefore, in August 2013, the brand challenged eYeka’s creative community to share new ideas about the way, apart from donating a portion of its sales to charities, Ypióca could support social causes in an original way. Even though the brief was rather specific and the list of guidelines was long (it’s an alcohol brief! ), our community was inspired by Ypióca’s social initiative and fully engaged on the proposal of co-creating for a cause. We received more than 30 accepted entries from 9 countries, which focused on themes like environment preservation, income generation, education, culture and social care. 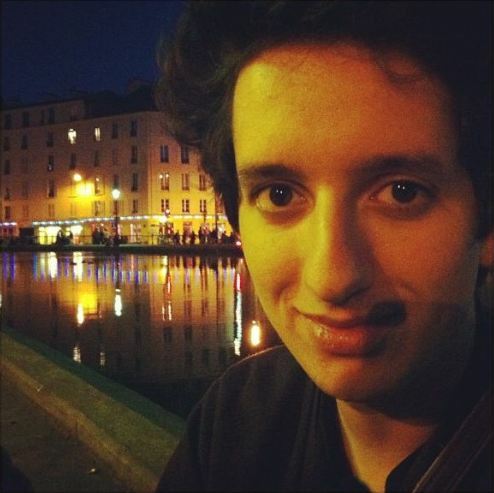 Marwann Al Saadi, a Paris-based planner who works in a renowned advertising agency, gently answered our questions about his motivations and sources of inspiration for the Ypióca Contest. This guy really has good ideas on his mind. Marwann, what motivated you to join this contest? The brand, its actions and the brief made me think it was a contest I should go for. 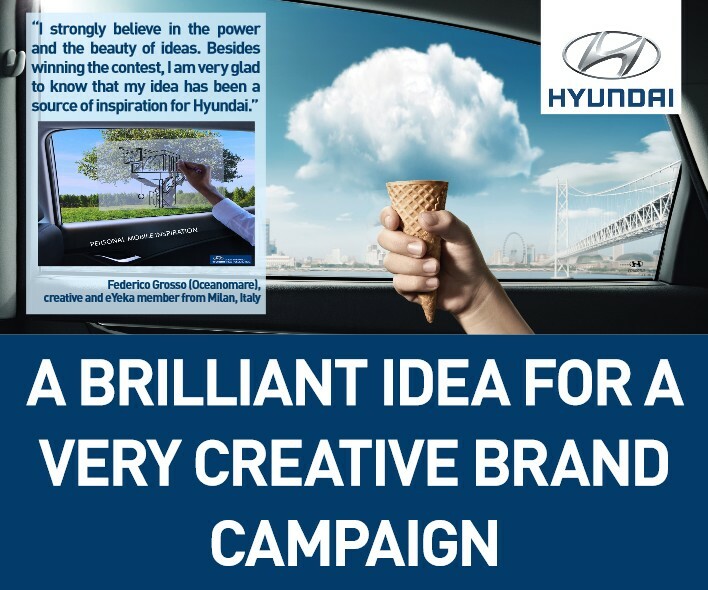 Thinking about an idea is great, but what’s even greater is thinking about an idea that will positively change the life of many people for a big brand. What inspired you to get to the solution at your entry? I first had quite obvious ideas, linked to the country of origin of Ypióca, such as helping save the Amazonian Forest or do something for favelas in Brazil. In my opinion, these were not bad, but I felt like something was lacking to make an obvious link with the brand. I identified different problems that needed to be solved, and tried to identify points of differentiation of Ypióca as well, setting the brand apart from its competitors. What came to my mind is that the most important feature – beyond Ypióca’s taste – was its original straw packaging and the fact it was made by hand by women that would otherwise be unemployed. I tried to see how I could associate the straws and the consumers, and thought of straw hats usually given as promotions by rum brands. The idea then naturally popped in! Did you win other contests on eYeka, taking the same approach? I won the second prize for Heineken too, following a similar approach in my research. Though the final idea had no « social » purpose, it helped the brand be more relevant to its customers and engage them through an entertaining idea. In your opinion what should brands’ and consumers’ roles be in making the world a better place? I am really sensitive to this question as, with a friend called Brieuc Saffré, we created a blog to write articles about « Brand Utility » to describe how brands can be more useful to people and improve their daily lives. All brands should be defined by a « Raison d’être, » or purpose, and ask themselves why they do what they do. Once they have defined it, they should stick to it and create products or services helping them achieve that ultimate goal. Companies are here to solve problems, after all! And as brands have the duty to be more relevant, consumers are the ones that can provide a better understanding of their needs and, as consumers, are ethically responsible for what they buy. Creators, who are both consumer- and brand-oriented, are the perfect interface between these two stakeholders. 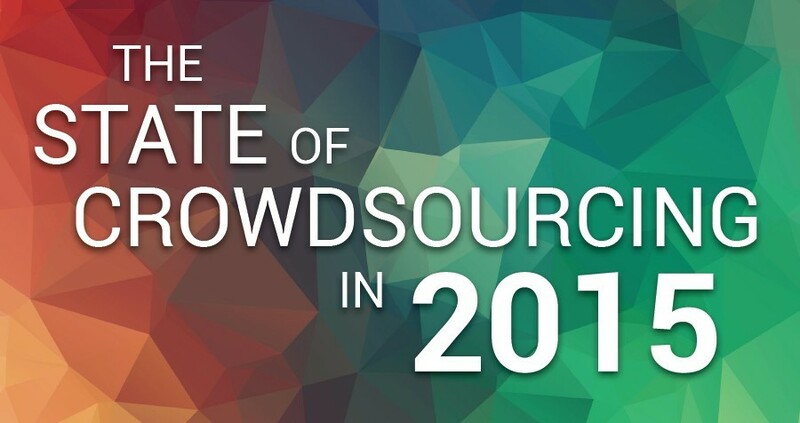 Do you think that crowdsourcing is an important tool for that? I believe so. Crowdsourcing helps the most concerned part – the general public – to say out loud what they need and how they could improve society. Starbucks, for instance, created a website enabling their consumers to give directly their marketing ideas to the brand, some of which were successfully implemented. 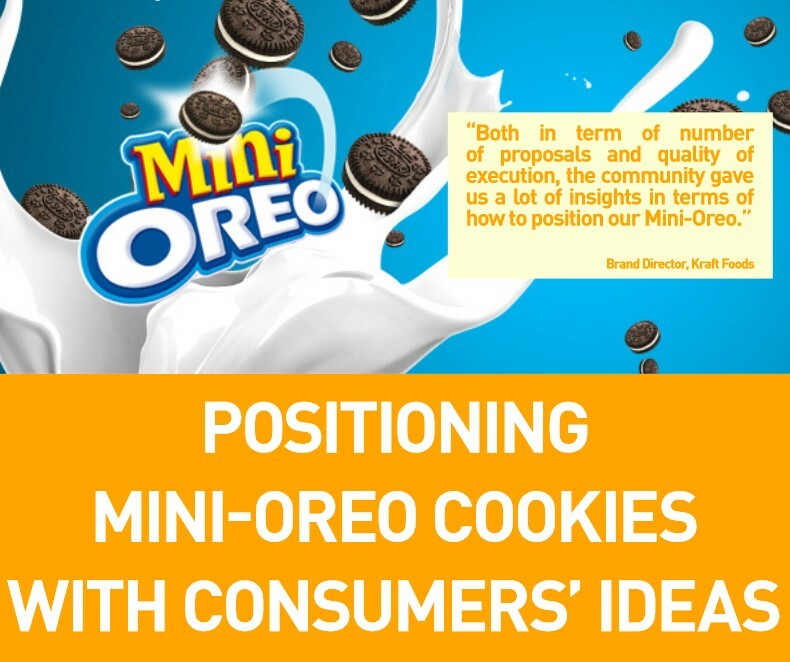 There are many other examples of successful crowdsourcing initiatives in which ideas from consumers helped brands improve their products, services and facilitate the life of more people. 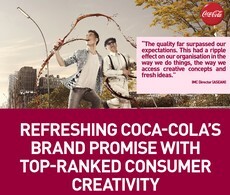 Do you help big brands to co-create a better world in your day job? 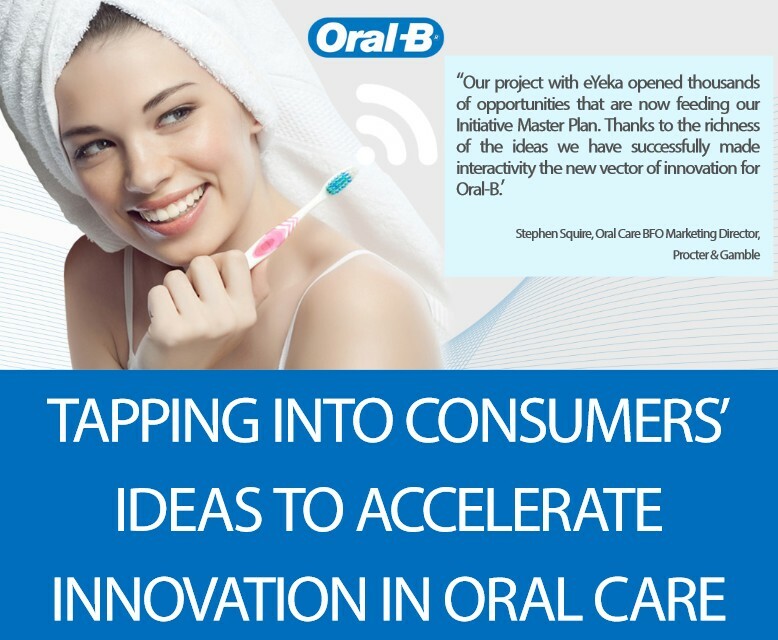 I am a strategic planner in a 360-degree advertising agency for almost 3 years now, and help big brands with their communication strategies, but I had only a few opportunities to put co-creation at the heart of campaigns. Thus, I look for ways to create engagement in many manners, be it on social networks or on real-life events, or asking for user generated content! I always try to stick to my principles and be more relevant to consumers, delivering them useful messages, linked to their personal situations. For instance, here is the latest example of campaign we did for a car rental brand: a digital display that changes with the meteorological situation in real-time, so that consumers always get a message relevant to their context. Got inspired? Check out what we did in the past, and don’t hesitate join currently live contests too! All currently live contests on eYeka! Fernanda Lefevre is Strategic Planner working with eYeka in Brazil. Graduated in Design and Specialized in Communication and Image, she appreciates new trends in business and innovation such as Gamification, Design Thinking and of course Crowdsourcing. She also likes to relax surfing, riding a bike and drawing. 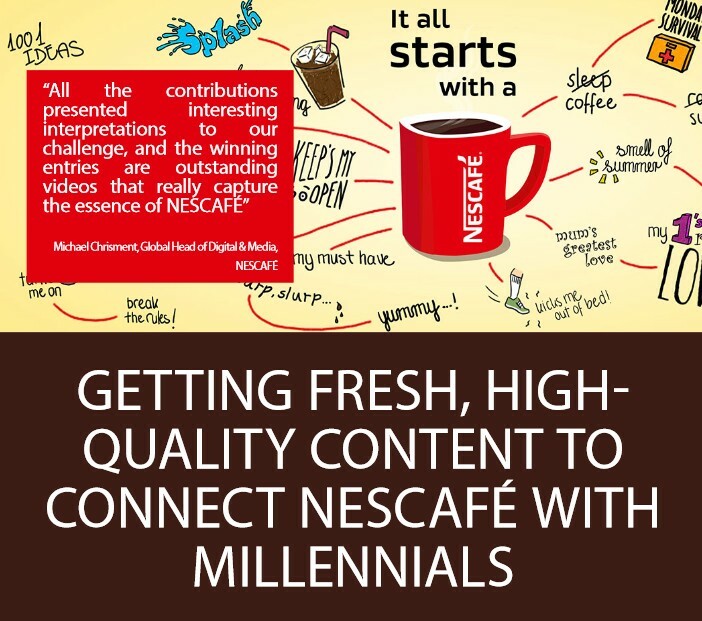 This entry was posted in Interviews, Posts by experts and tagged brand, brazil, crowdsourcing, social. Bookmark the permalink.